Hello, fellow Wuvers. Tired of those same old matchups? Hoping to test your mettle against some different opponents? We here at ArenaNet feel the same way. Up until now, servers have been paired up literally 3 at a time by their precise rating. This doesn’t create a lot of variety in matchups, and it actually locks servers into distinct tiers from which they can never escape! 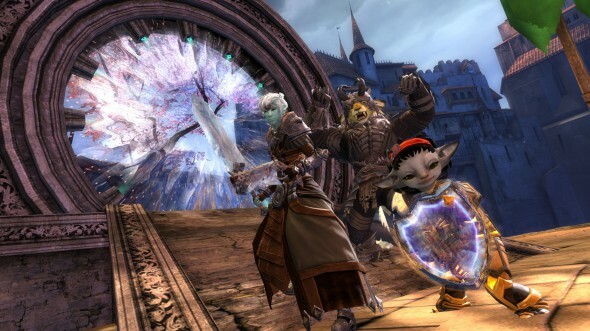 “Muwaahahahahahaha!” is what the Guild Wars 2 World vs. World matchup system might say if it was an evil overlord instead of a bunch of code. Thankfully it is not, and thus we have the power to change it. As servers play the same servers over and over again, our ranking data becomes less accurate and therefore a lot less useful. So what are we going to start doing about it? The simple answer is we are going to scramble the matchups from week to week so that while worlds will still be fighting worlds of similar skill level, we’ll be a bit more lenient about who can play against whom. I want to get into some of the technical details behind this, but first here’s a brief layman’s explanation for those who aren’t interested in details so you can quickly read this and move on. Basically, when you have a ladder for any kind of competition, all of the matchups don’t normally happen at the exact same time. You also normally have a pretty big group of entries in the ladder to choose from, which means that you’re matched with the closest opponent at the time the matchup is created. 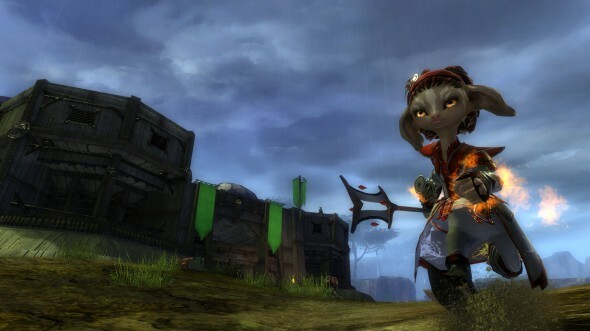 In the case of WvW, there are only 24 servers and the matchups all occur at the same time. To counter this, we’re going to partially randomize server matchups, with the exception being we won’t match servers against other servers whose rating falls outside of an acceptable range. This range will be determined by using your world’s rating and deviation (already listed on the leaderboards). Let’s check out how the numbers are going to work. In our rating system, each shard’s rating number isn’t intended to be a precise measure of skill. Rather, the rating and deviation can be combined to give a range of certainty, inside of which the server’s true rating lies. This is the concept we use to determine which shards may be randomly matched up against one another. By randomly adding to or subtracting from a server’s rating for the purposes of matchmaking, we can create fresh matches from week to week with shards that are relatively close to one another in rating. There are two configurable variables that go into matchup rating variation: a fixed base amount, and a percentage of the shard’s deviation. A shard’s potential rating variation is then BaseVariation + DeviationVariation * ShardDeviation. We multiply potential rating variation by a uniform random number in the range [-1, 1] to determine a shard’s final rating variation for matchmaking. Thus, FinalRating = ShardRating + Rand(-1, 1) * (BaseVariation + DeviationVariation * ShardDeviation). We do this for each shard in the pool, re-sort by rating, and then use the shuffled ordering to create our groups of three for the week’s matchups. Just to be clear, this random adjustment only applies to the numbers used for determining matchups. Real ratings are still only changed by winning or losing. We can see that the matches still clearly trend from higher rated shards on top to lower rated shards on the bottom, but some matches have a much larger spread between the ratings of each shard than we’re normally used to (like rank 8 Kaineng going up against rank 1 Blackgate). This is fully random and there are no artificial checks in place to guarantee that matchups don’t get repeated from week to week. The incidence of identical matchups should be significantly reduced though. Ideally, players would see it as a rare chance to get even from the past week, instead of more of the same. We hope our beloved WvW community will enjoy these new opportunities to challenge up the ladder, and the added tension of having to defend your team’s position on the ladder from a wider array of challengers. Additionally, we’ll add a new “Tier” column to the WvW leaderboards so everyone can see which matchup they’re in. Right now, groups are implicitly displayed because each ordered group of three is a matchup, but this will no longer be the case after the ratings change. Players will be able to sort by the Tier column to see the matchup or by the rating column to see where everyone current stacks up. Is all this scrambling of matchups going to help your world win more often? No, the power to do so is in your hands now. Is Kaineng better than Jade Quarry? Before we never knew, but soon they might get a chance to prove it. How will Ruins of Surmia fare against Gandara? Your guess is as good as mine is. World vs. World is a lot about tactics, and when you fight the same worlds with the same tactics you never really get to learn anything new and adapt your strategy. This is your chance for your world to rally together, recruit more people, and try to overthrow a server above you. Like most of you, we love a good underdog story and now you’ll be able to write your own in WvW. At the end of the day, this is going to create new fresh matchups, let you see the tactics from different teams, bring some variety to the Eternal Battlegrounds, and help us to establish a more accurate new World vs. World order. 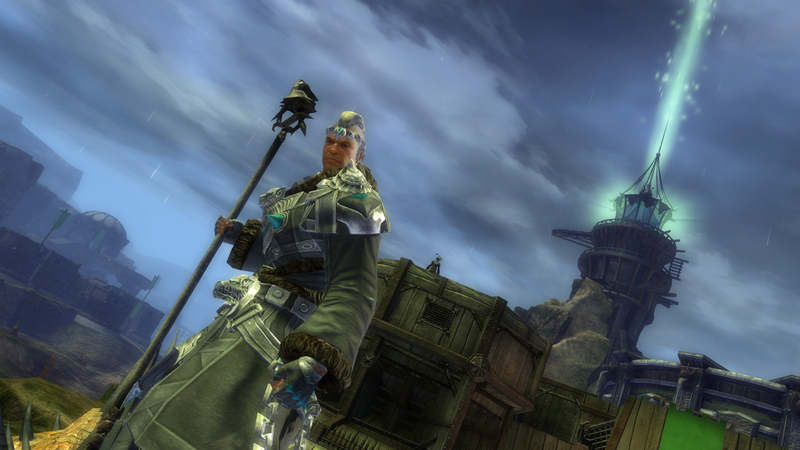 Guild Wars 2 The Edge of the Mists: A New Map is Coming to WvW! Tagged Acceptable Range, Changes, Coming, Evil Overlord, Fellow, Guild Wars, Hello, Ladder, Layman, Leaderboards, Matchup, Matchups, Mettle, Opponent, Opponents, Randomize, Servers, Simple Answer, Skill Level, Technical Details, Tiers, Tl, Variety.